We are going to join to the MIT Health Track. The MIT Enterprise Forum (MITEF) Startup Competition is a technology accelerator organized by local chapters of MITEF. 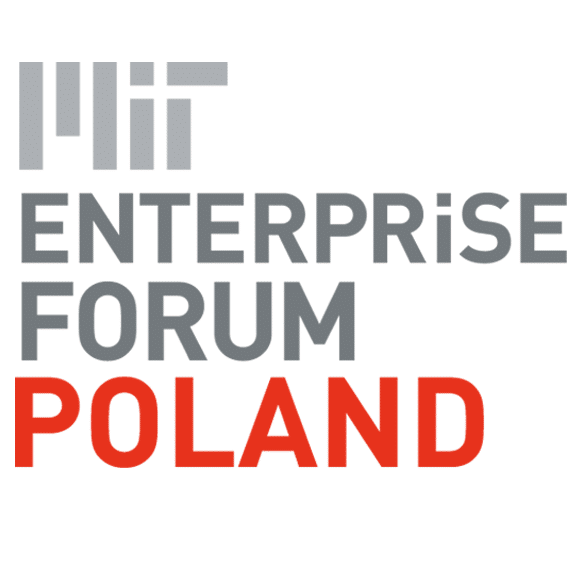 If you have an exciting new product or service, participating in MITEF Poland’s Startup Competition will give you access to the practical knowledge, mentorship, and resources to take your venture to the next level. Competition winners are the best of the best and will receive global recognition and support through MIT Enterprise Forum Global and MIT Technology Review.